Do you think you have what it takes to be a true pioneer? 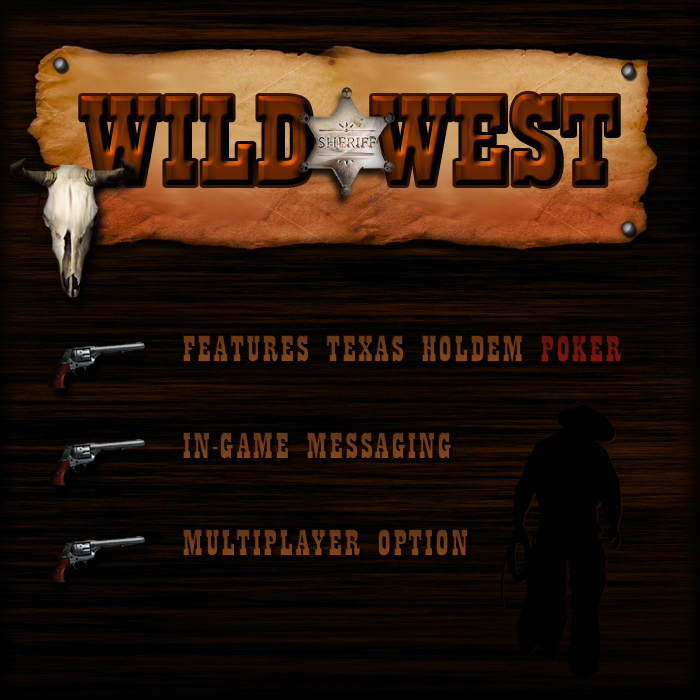 Join Wild West, an RPG Application on MySpace! This is your chance to run a posse and dominate the wild frontier as a true pioneer. Play poker against other pioneers, or simply do crimes against the local communities. 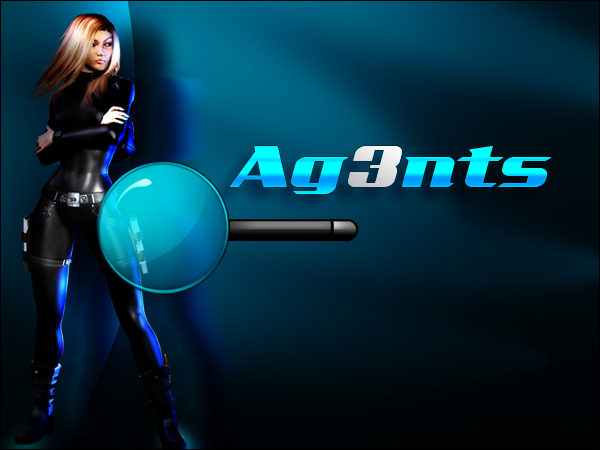 Level your character, and develop alliances – or enemies!